Reichenbach always counted the solution of Hume’s problem of induction and his anticipation of the probabilistic nature of atomic physics among the signature achievements of his European years. 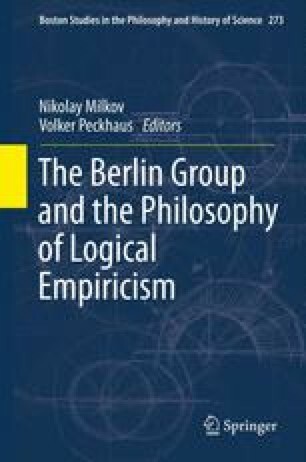 In this paper I argue that until 1936 Reichenbach, more than anticipating quantum mechanical indeterminism, developed a philosophical research program whose core questions were already laid out in his Ph.D. thesis of 1915. There he supplemented the principle of causality by a second principle of probabilistic and inductive nature that, during the two decades to come, assumed the lead but repeatedly changed its form from a transcendental to an empirical and back to a transcendental-pragmatic principle. Reichenbach’s exchanges with Schrödinger (in 1923/1924) and Schlick (in 1930/1931) show that his abandonment of Kantian causality was not primarily motivated by the ongoing physical developments and the relationship between statistical and quantum physics. 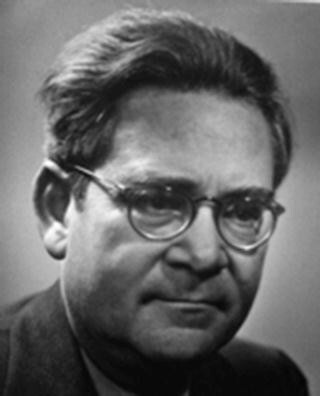 While Schrödinger considered quantum mechanics largely as a continuation of Boltzmann’s statistical mechanics and insisted on the physical character of measurement, Schlick held instead that Heisenberg’s uncertainty relation signified a radical difference between classical fluctuation and quantum phenomena. For Reichenbach, in those days, this problem—much discussed among the physicists—was of lesser importance because he insisted on the identity between the theory of measurement error and any probabilistic physical theory.